Have you ever gone to a store or gone out to eat with a group of friends and been embarrassed because your credit card's been declined? Have you checked your credit card statement and groaned with the realization that someone's stolen your card number and made some fraudulent charges? According to a survey by CompareCards, about 15 percent of credit card holders were victims of debit or credit card fraud last year. The survey estimated that this could have affected as many as 33 million Americans in the last year. 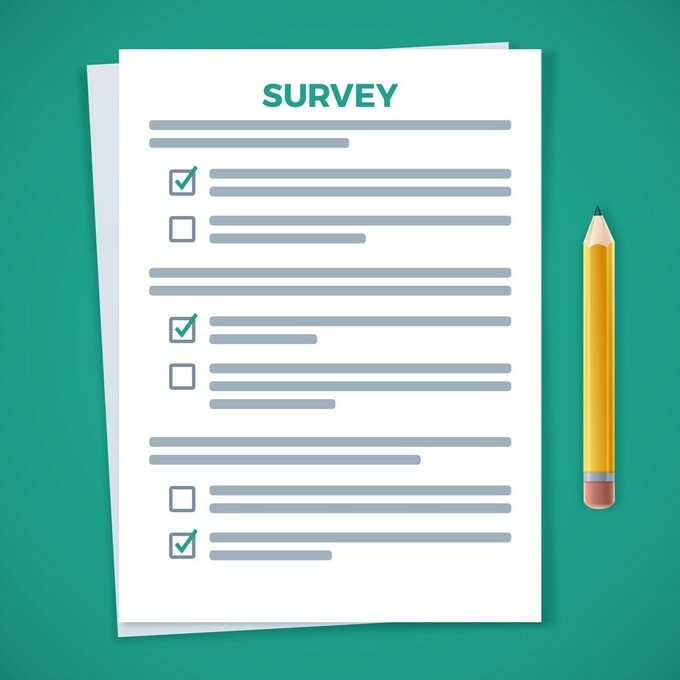 The survey also found that about twelve percent of respondents experienced having their credit card declined when making a purchase--most commonly due to insufficient funds in their account or having reached their maximum credit limit. 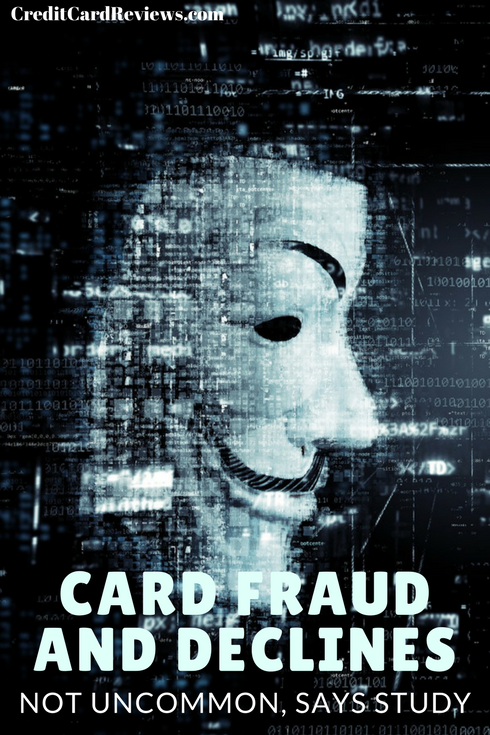 The survey dug more deeply into the fraud victims' experiences and discovered that credit card fraud occurs in a number of ways--particularly that a card number could be stolen and used without needing to have a physical card. Sixty-nine percent of the fraud victims in this survey still had the stolen credit card in their possession when they discovered the fraud. Eleven percent experienced someone taking over their account. Seven percent experienced someone else opening an account in their name without their awareness. Additionally, consumers really have to stay on top of each of their credit card accounts and monitor them for fraud. Just 47 percent of fraud victims said they found out about the issue because their bank or credit card alerted them first. Just over a third said they found out about a fraudulent issue when checking their own card statement. Using a fraud monitoring service or a credit bureau proved to be less helpful--just ten percent found out about a fraudulent issue this way. While EMV chips have helped cut down on counterfeit credit cards, fraud of the "card not present" (CNP) variety is still an issue, particularly as online shopping grows in popularity. Card thieves have become more adept at stealing information needed to make online purchases with stolen card numbers. This includes finding out the expiration date and card verification code. If a criminal finds out just that much information, they can make purchases at many websites that don't require much information for purchases. When online merchants require even a little more information, such as a zip code, that can help prevent some fraud. Consumers have a number of tools they can use to prevent a card thief from taking over your account or stealing your card number. One way is to be vigilant at ATMs and gas stations where you pay at the pump with a credit card. Look for skimming devices or evidence of tampering with the machine. Skimmers provide criminals with the information stored on the card's magnetic stripe--card number, expiration date and CVV--that can be used to make CNP purchases. Another way consumers can protect themselves is to place fraud alerts and credit freezes on their credit histories to prevent thieves from opening new accounts in their names. A fraud alert forces businesses to verify your identity before giving out credit. This is a free service, and only needs to be done with one credit bureau--TransUnion, Experian or Equifax--as that one will share the alert with the other two. A credit freeze is stricter because it prevents anyone from accessing your credit report to open a new account. On top of that, it also prevents you from opening any new credit or loan accounts, or opening any kind of account that requires a credit check, unless you lift the freeze. Credit freezes do cost money--although Equifax is offering them for free through June 30. The other two credit bureaus charge $5 each to put on the freeze. They may also charge to have the freeze lifted. However, taking care to protect the information on your account can save a bigger hassle down the road and prevent you from being the next fraudster target.